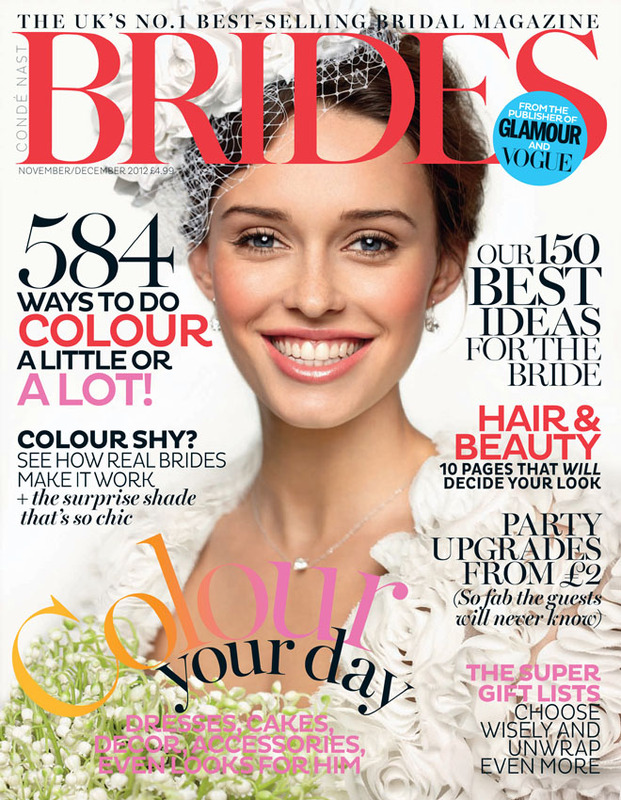 I’m really excited to be featured in the latest November/December 2012 issue of Brides Magazine with the wonderful wedding of Laura & Ben. 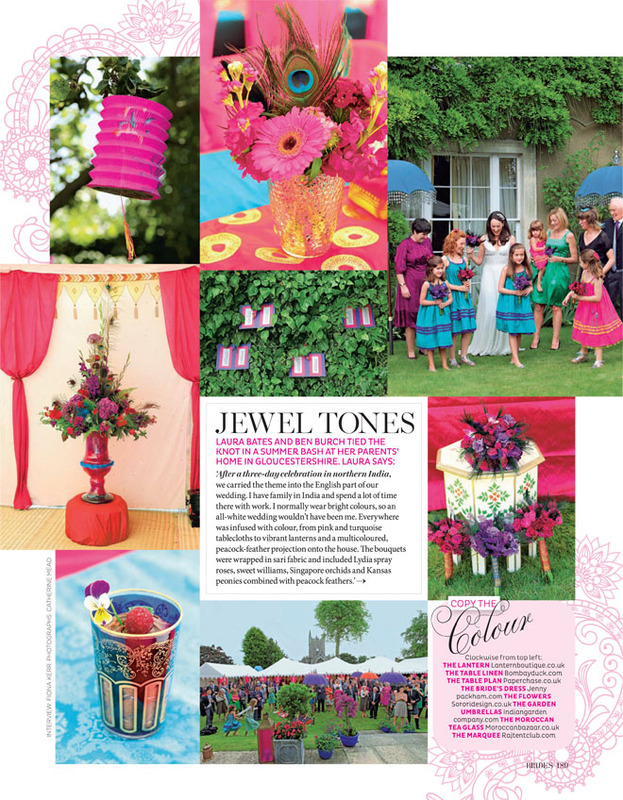 Their wedding was quite simply amazing, bursting with colour, fun & some definite evening highjinx! To see more photographs of their wedding day, please follow the link to their full blog post.